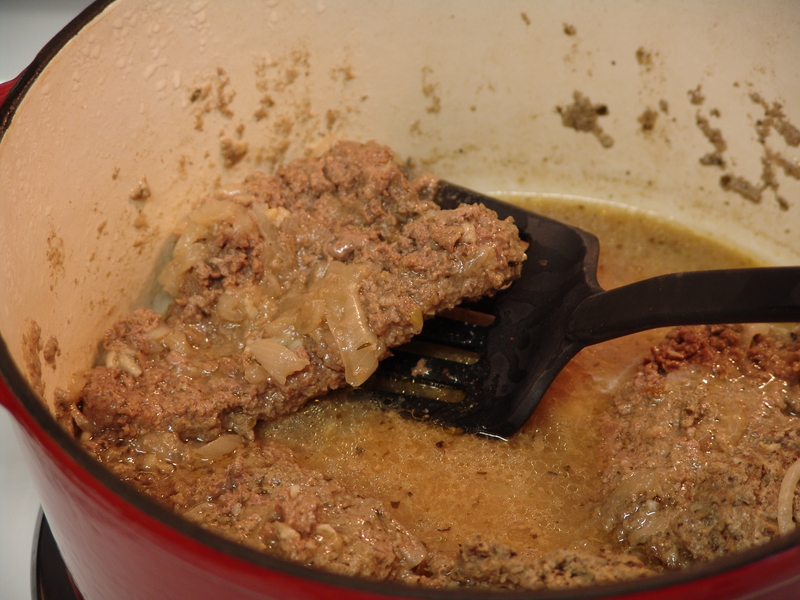 This is a great meat dish full of vinegar flavor with a tasty gravy and could not be any easier to make. Serve over plain white rice, the salt was slapped from hand as I was about to season the rice and I found out why once I tasted this dish. 1. Dump all ingredients in a gallon-size plastic bag and turn so that all the ingredients mix together. Refrigerate at least 4 hours or a couple of days (or freeze for later use). 2. Dump contents of bag in a heavy skillet * and bring it to a boil. Cook over low heat, covered, for about 40 minutes or so. The meat will be very tender and tasty. that sounds soooo good! i cant wait to try it out, will definitely let you know!! 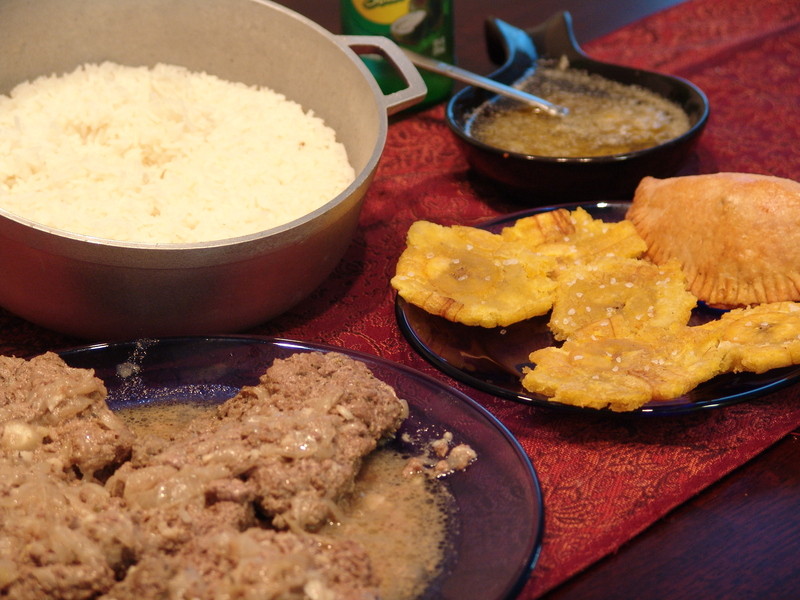 Crazy Puerto Ricans, this recipe just might work! Reblogged this on Boricua Soul.